Being a professional model is one of the most profitable professions out there, but it is also one of the most difficult fields to be in. One has to maintain a healthy lifestyle and also be a role model for people, especially if one is already associated with a specific brand or fashion trend. If you are planning to be a model, then you have to be physically, mentally and emotionally prepared for it. Here are some of the most popular modeling agencies in Japan. Axelle Model Management was established in 1985. Its current president is Keiko Kyomoto and is known for its international models. The agency also provides dog models for animal care brands. 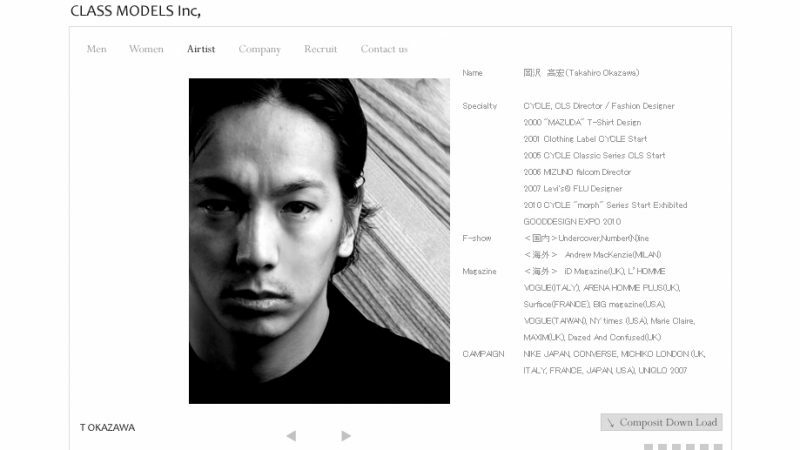 Its top clients are Tokyu Agency, Dentsu, Hakuhodo, Isetan and Koudansha, among others. They have a different height requirement for shows and print ads, and accept models from 15 to 26 years old. Bravo Models is one of the modeling agencies in Japan. Established in 1996 by Shoko Arai, Bravo Models was one of the first modeling agencies owned by a woman. The agency is known for creating and maintaining long-term relationships with its clients and providing solutions for common marketing problems. The agency also has scouts almost everywhere, ensuring that they have the best models in Tokyo. Cinq Deux Un Model Agency was established in 1979. It focuses on the local fashion industry, and just like most modeling agencies in Japan, employs both local and international models, bringing in fresh and new faces for the local Japanese fashion industry. Agence Presse Inc. is a model agency that employs women models for both print ads and shows. The agency focuses on discovering fresh faces and honing their models’ talents, making them the best in the fashion industry. Class Models Inc. is a modeling agency founded in 1998 by Akira Kume, who started his career as a fashion model before finally establishing his own agency. The agency focuses of honing and developing their models’ individual talents. Most of their clients are fashion publications, print and TV ads, as well as working with popular brands’ campaigns. 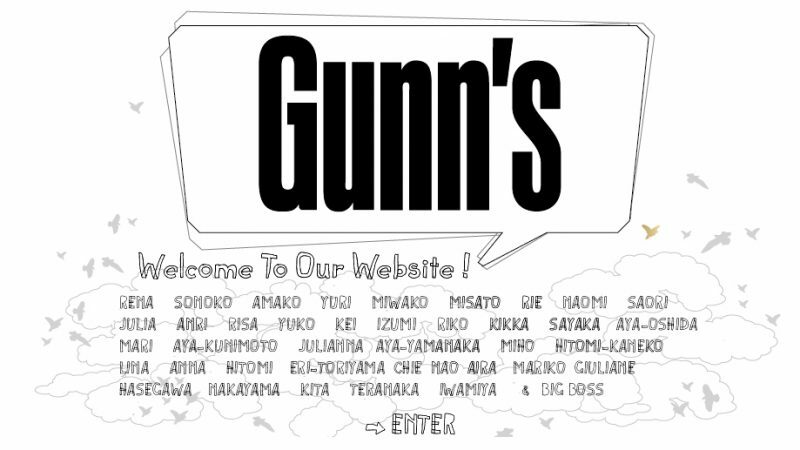 Gunn’s Models Inc. is an agency that is home to several foreign and Japanese models. They are looking for models as young as 12 years old. They also accept models that do not have previous modeling experiences. Other popular modeling agencies are Parfe, Switch Models, Voice, World Top Inc and Yoshie Inc. Each company has their own company homepage where you can find profiles of their resident models as well as their requirements for their new models. Check out their websites to give you an idea of what each company is looking for.